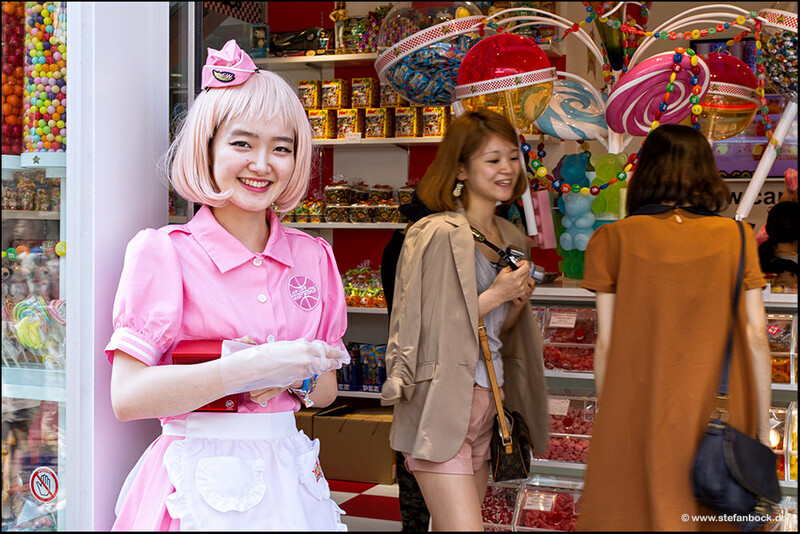 Candy a go go is a shop on Takeshita Dori that sells adorable pick and mix candy. But the most noteworthy things about it are the super kawaii, rainbow decor and the cute outfits worn by the staff! The café is famous for being in an Avril Lavinge music video and plays fun, upbeat music all day. A stationary lover's dream, Loft is the perfect place to go to stock up on kawaii stickers, pens, pencils and notebooks. Certain branches also sell make up and beauty goods. 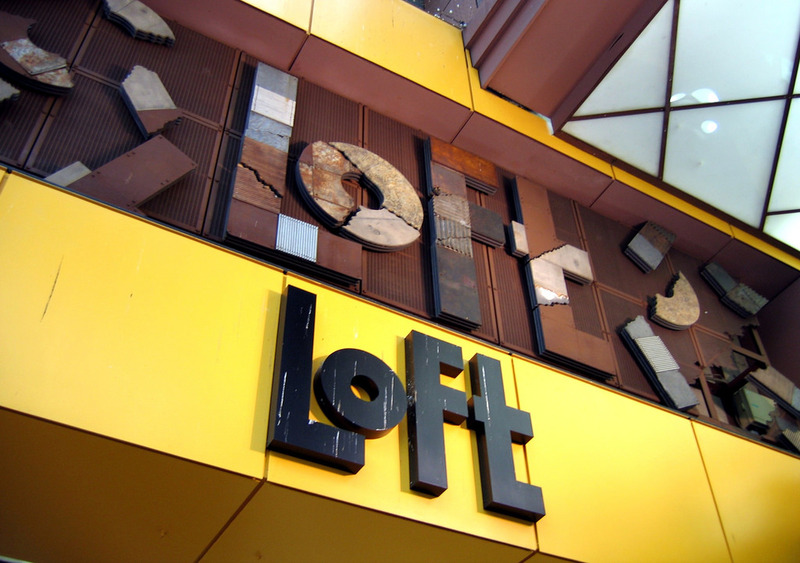 There are Loft stores all over Tokyo but I recommend the giant Loft in Shibuya as it is a one-stop shop for all your cute Japanese souvenirs. 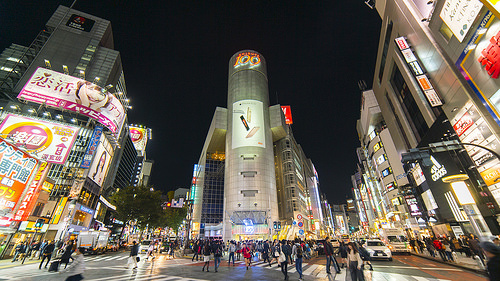 Shibuya 109 is a whole department store filled with cute fashion, accessories and beauty items aimed at young women. If you're into kawaii fashion I recommend checking out Liz Lisa and Secret Honey stores for super kawaii clothes and shoes! Disney is known all over the world but the Disney merchandise in Japan is second to none! 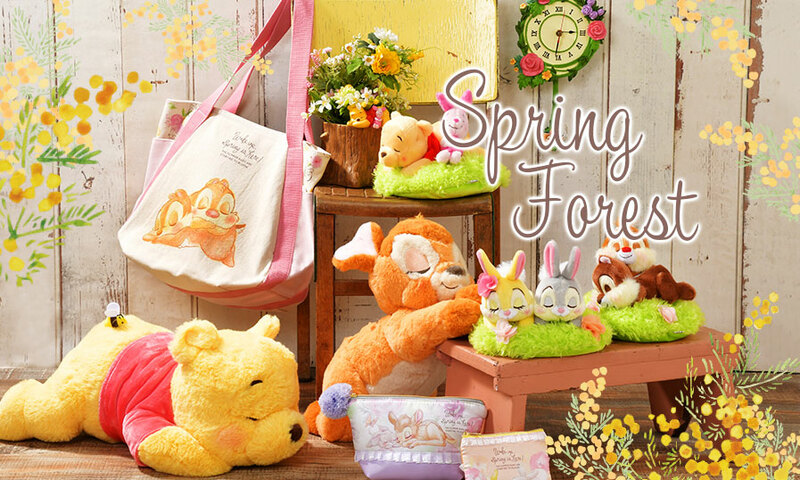 There are plenty of items that are exclusive to Japan, and head to the Tokyo Disneyland and Disneysea gift shops for even more kawaii exclusive items! 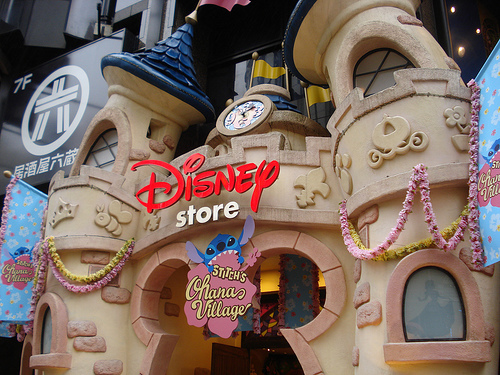 My recommendation is the Shibuya Disneystore are it looks like a cute castle! Line is a messaging app that is popular in Japan. Bizarrely they have a shop in Harajuku selling merchandise based around the app's mascots Brown the bear, Cony the rabbit and friends. The stationary they sell is surprisingly cute and they even sell diamond encrusted golden statues of the mascots.. I'm not so sure there is a demand for that though. 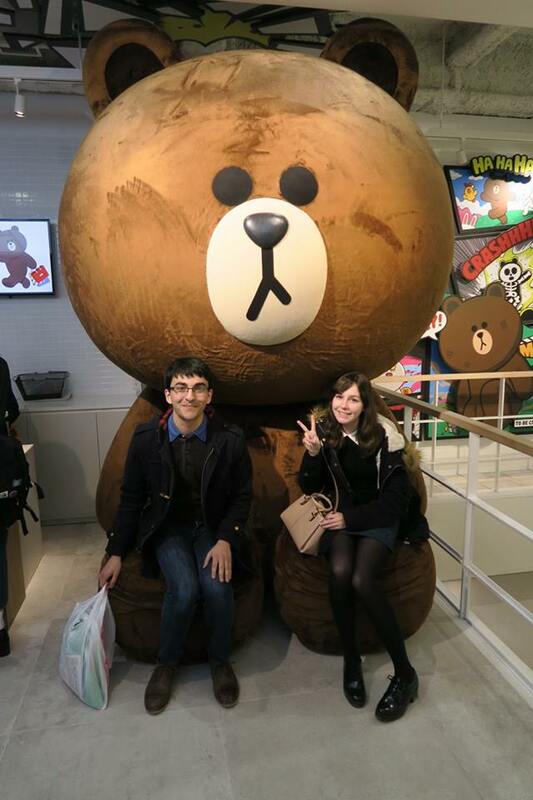 It's worth stopping by the shop just to get a photo with the giant bear, so cute! KiddyLand is an adorable toy shop in Harajuku and its home to everything cute! The store is 4 stories high so you're sure to find something you like. 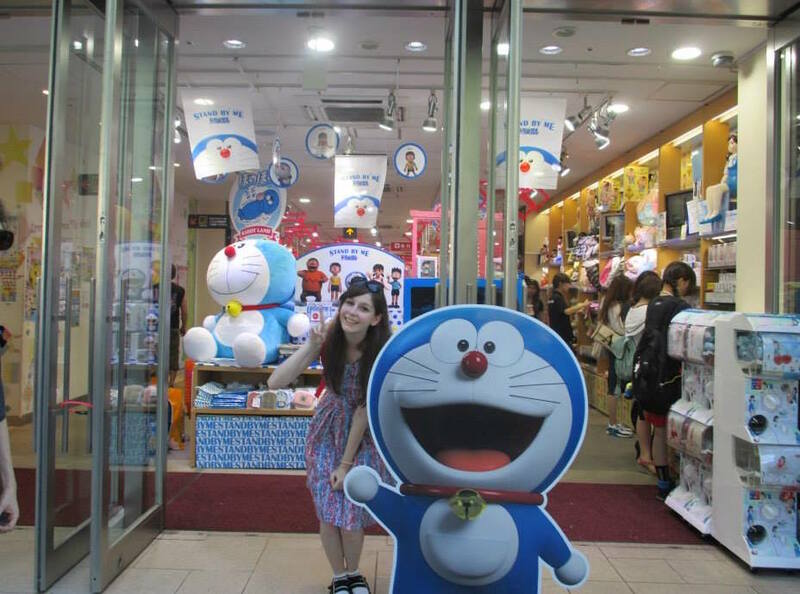 The basement is dedicated to Snoopy and the top floor is dedicated to San-X and Sanrio characters, such as, Rilakkuma and Hello Kity. You can also find merchandise for Moomin, Disney, Star Wars, Studio Ghibli and much more! 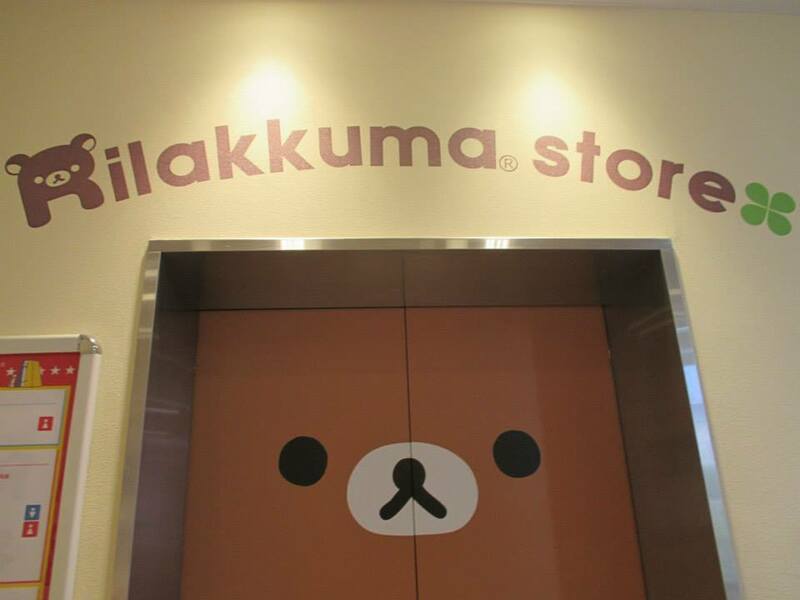 It's definitely one of my favourite shops in Japan so I hope you check it out! As a huge fan of Pokémon I may be biased but it is undeniable that the merchandise at the Pokémon centre is extremely kawaii! 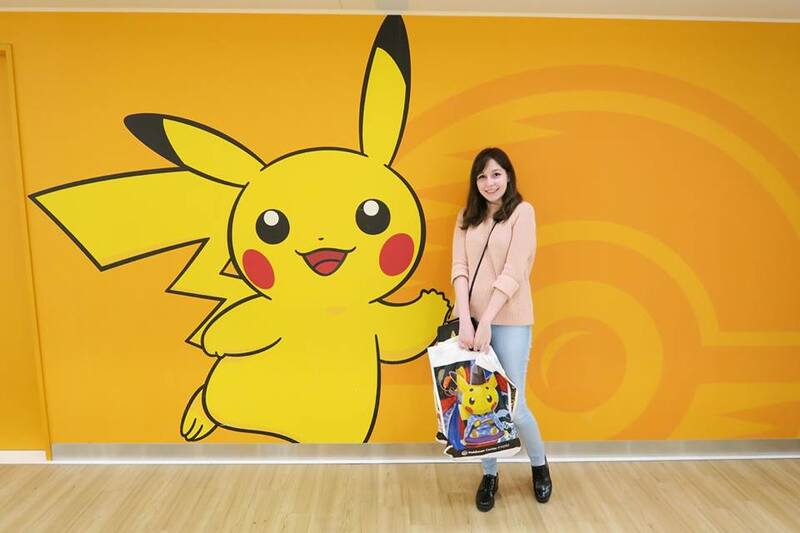 The biggest Pokémon centre is located in Ikebukuro's Sunshine City Mall and there is another in Tokyo Solamachi (the mall beneath Tokyo Skytree). The stock changes regularly and popular items sell out fast so check the website in advance to see release dates of new merchandise. 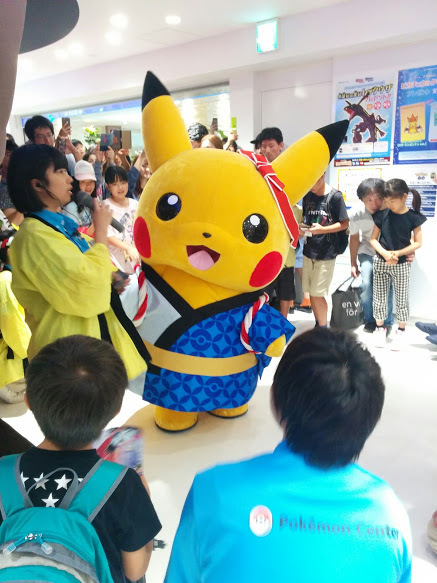 Also keep an eye out for appearances from the giant Pikachu mascot who is super adorable and has lots of different outfits!